Your piece of paradise awaits! 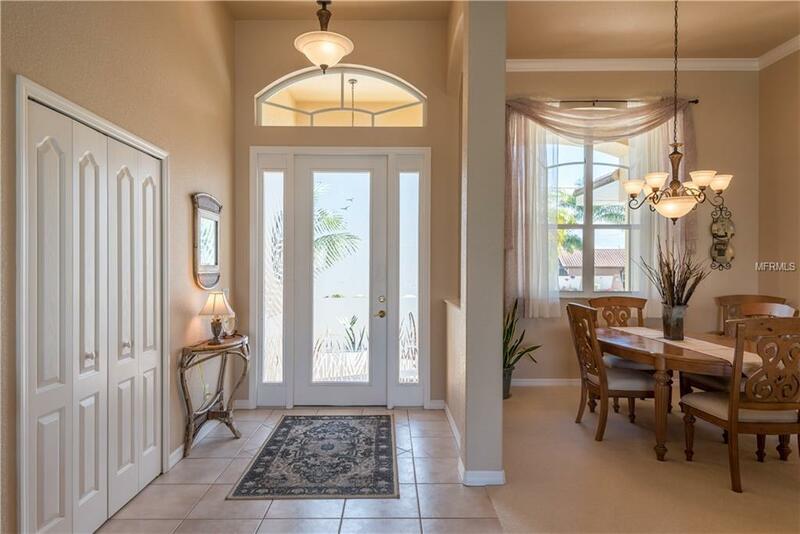 Centrally located in deed restricted Punta Gorda Isles, a wonderful canal view in the back...you'll be thrilled the minute you enter the foyer. The open floor plan and lots of pocketing glass sliders allow you to make your pool area and lanai part of your everyday living space! 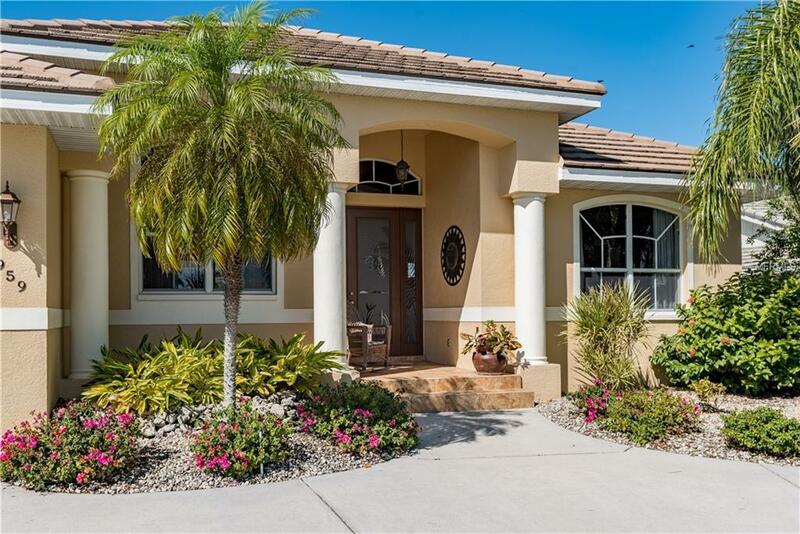 This impeccably maintained 3 bedroom, 2 and half bath pool home is ideal as a seasonal residence or perfect as your primary home. Step inside and enjoy the carpet and tile flooring, cathedral/vaulted/tray ceilings and sliders leading to the screened lanai - a truly wonderful spot to relax and unwind in the pool! 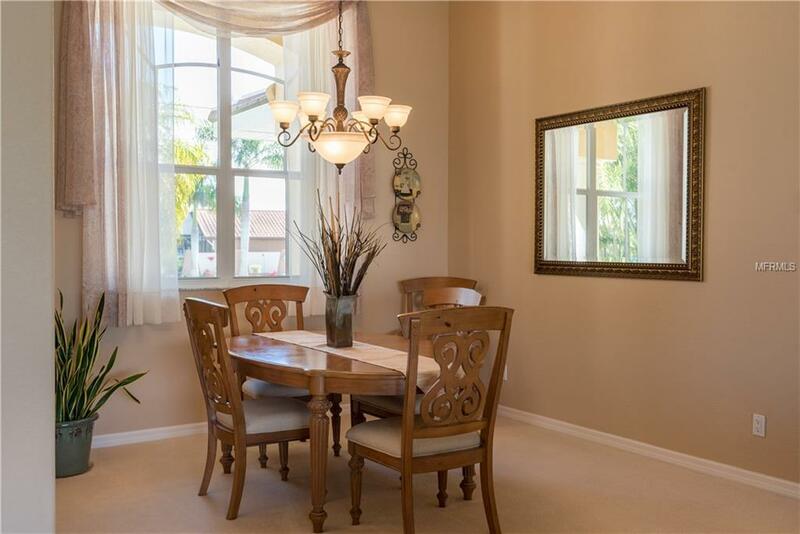 Kitchen is light and bright and features light wood color raised panel cabinets, a breakfast bar & pantry closet and easy access to the over sized 3 car garage. 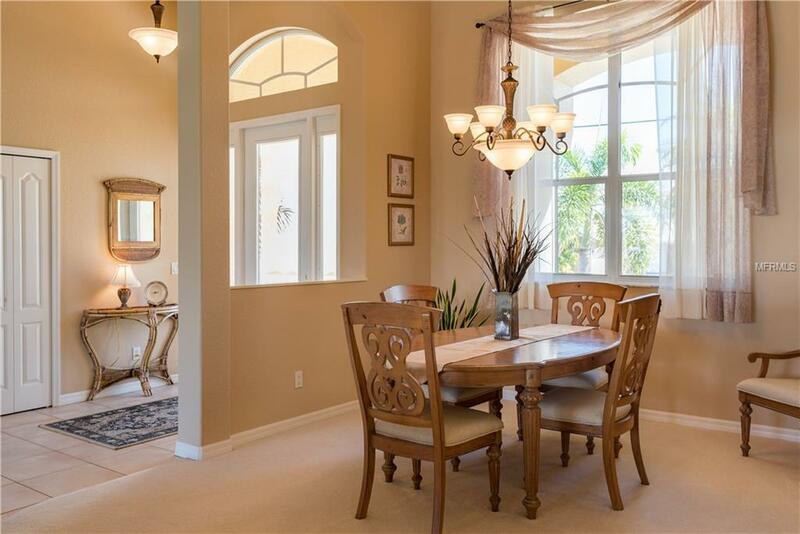 This split bedroom floor plan offers a generously sized master bedroom suite that features glass sliders to the lanai, carpet flooring, large walk-in closet and private en suite bath with dual sinks, garden tub and large glass enclosed shower. Guests will enjoy their own spacious rooms and bath. Come see it NOW!